Trained in Krav Maga / Israeli Self Defense and Survival tactics, involving cold weapons, firearms, and hand combat. The World Black Belt Bureau (WBBB) is a full service organization dedicated to filling the needs of all martial artists. Founded in 1972 by martial arts Master Kang H. Rhee, the World Black Belt Bureau provides certificates, pins, patches and other supplies, including manuals for instructors and individuals, in a cost efficient manner. The WBBB enables martial artists to have their ranks recognized and recorded worldwide. It is required that members adhere to the basic martial arts philosophy of Honor, Dignity and Respect. Small class size allows the instructor to interact and correct your movements. Very patient teacher and comfortable environment. Dennis is very knowledgeable. Dennis is extremely knowledgeable in his art. He is very patient, and not only shows you how to execute a move, but why to do it. He will challenge you, but you will not leave empty handed. Unlike some other instructors, he will not wait until you have been attending class for months to teach defenses against weapons. 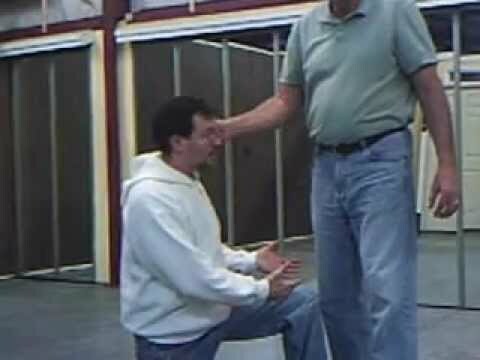 It is not uncommon to learn knife and gun defenses your first class. Take one of his classes and give Krav Maga a try. Something you learn there may very well save your life. 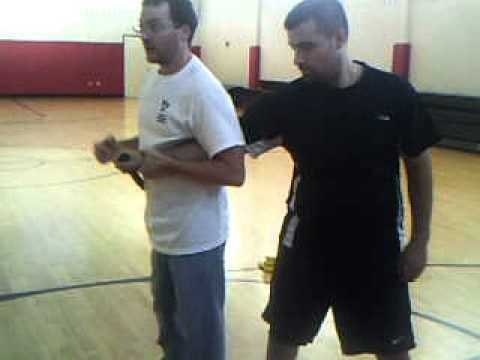 I have been training with Dennis in Krav Maga since January 2012. I had no firsthand knowledge of Krav Maga prior to this, and I found Dennis quite by accident while googling for Krav Maga classes in my area. Dennis is extremely patient with beginners and kids. He has trained me and my kids, and I would highly recommend him for any one who wants to know more and improve their Krav Maga self-defense skills. He has an extremely broad range of knowledge and skill, which he brings to the classes and demonstrates on a regular basis. Because of his wide range of experience in other martial arts, he draws together those skills into very effective training. I am honored to be a student of Dennis and look forward to many more months and years of training with him.